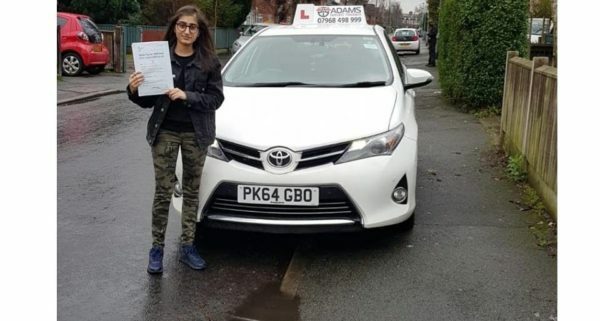 Congratulations Aprilia on passing with our instructor Hassan at West Didsbury Test Centre. 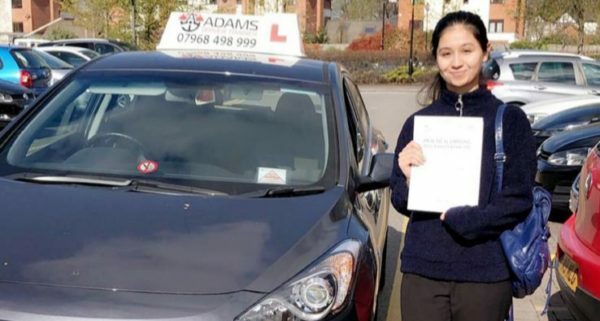 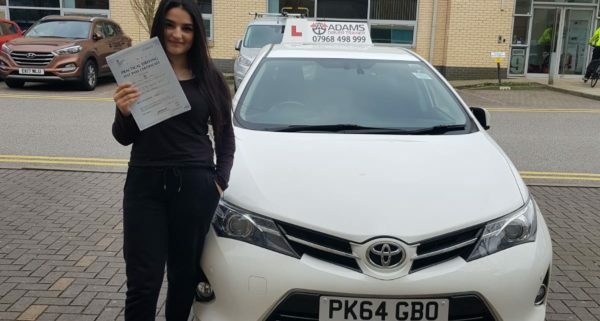 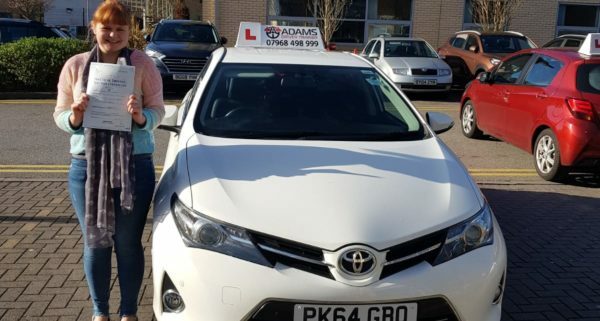 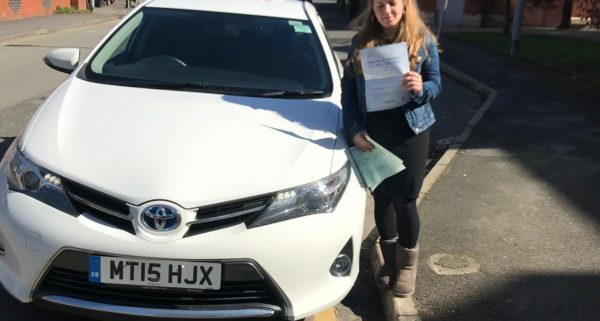 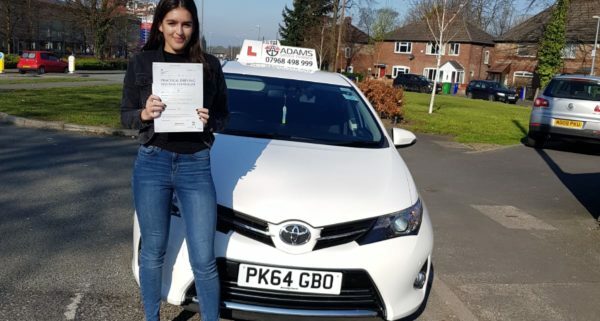 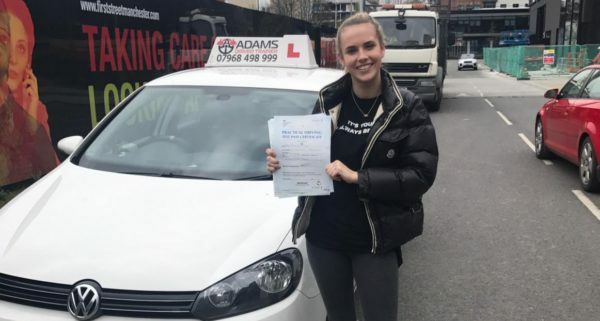 Congratulations Heidi on passing with our instructor Ambreen at West Didsbury Test Centre. 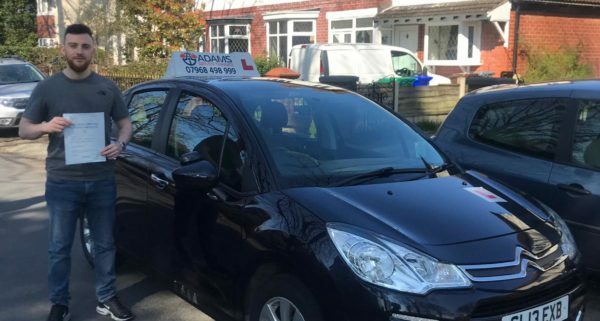 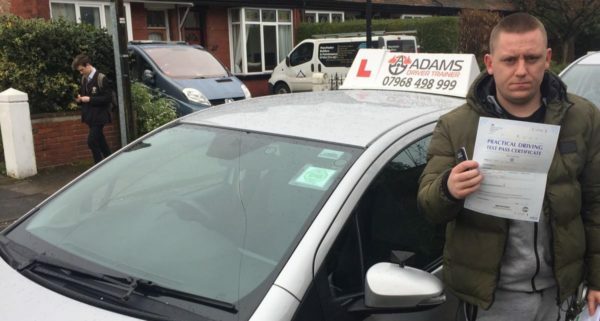 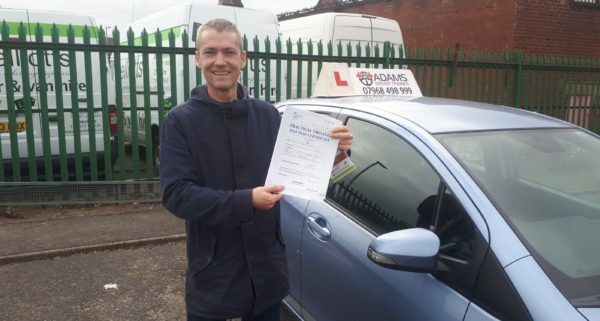 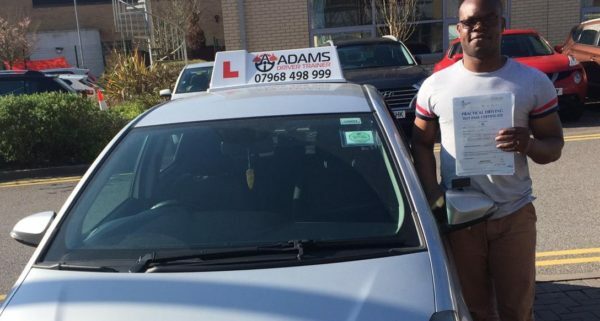 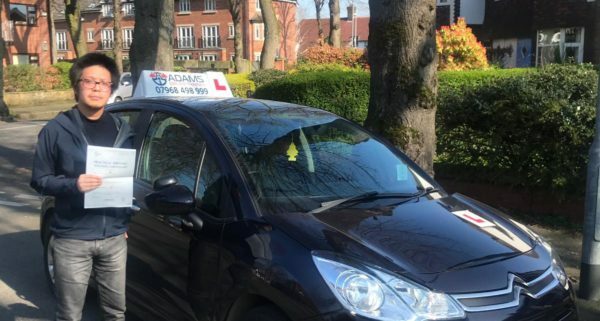 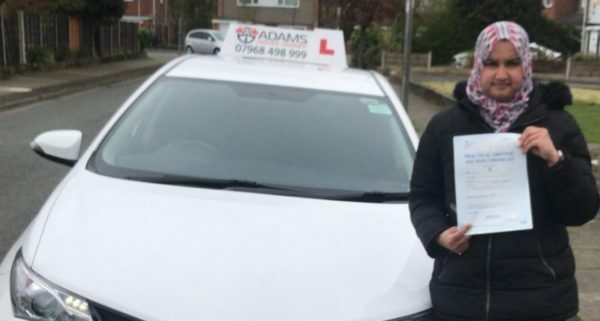 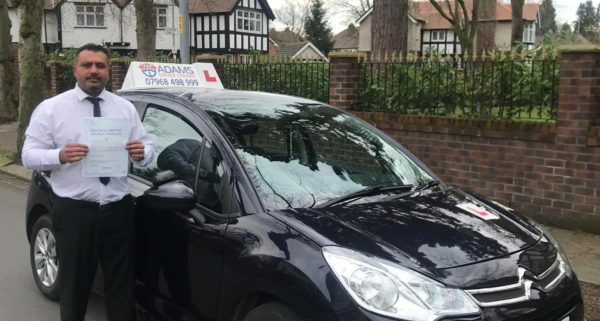 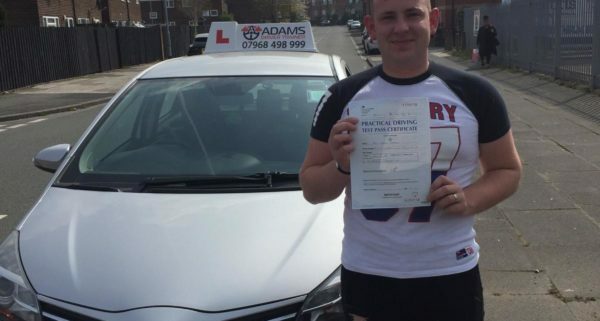 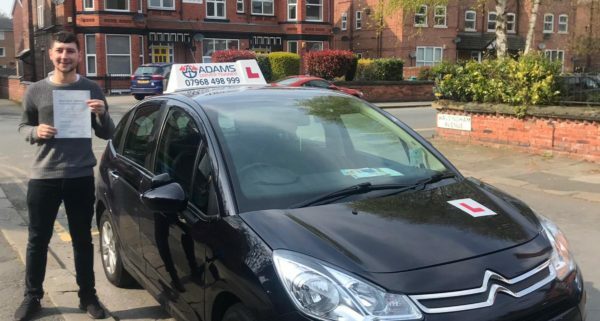 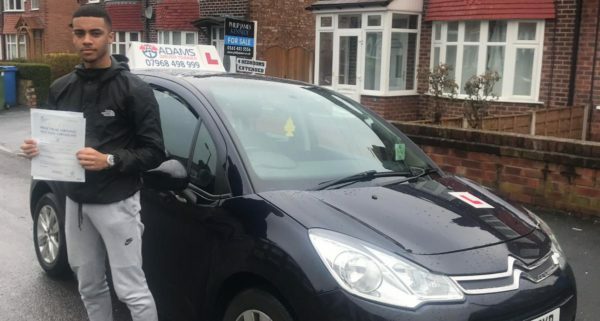 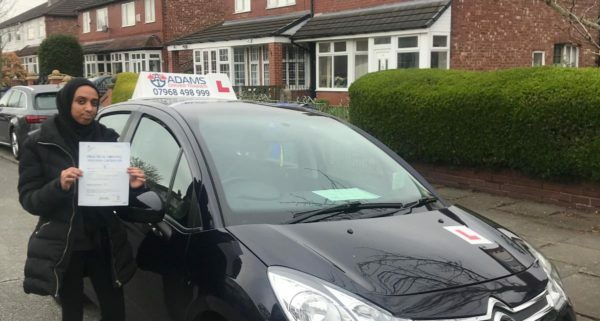 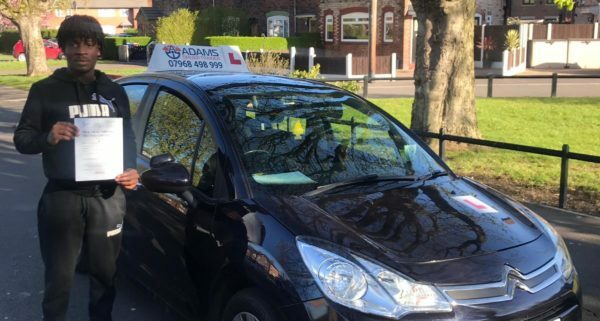 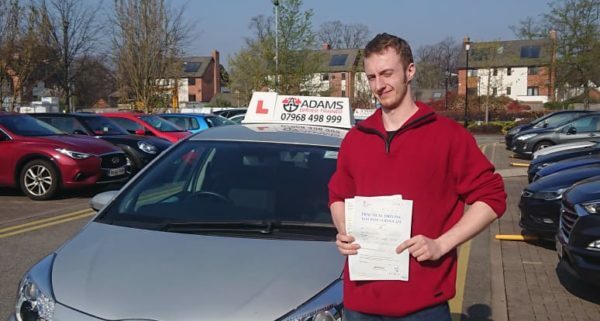 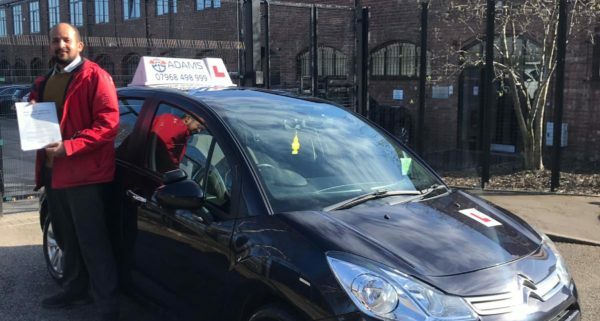 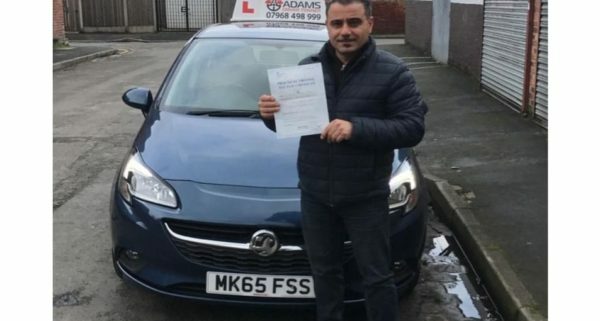 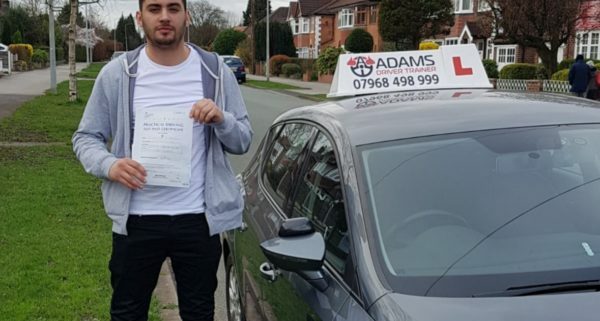 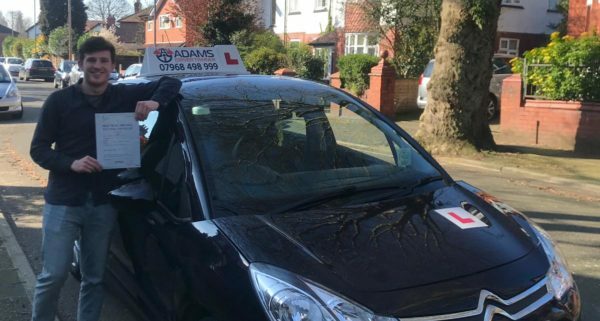 Congratulations Anwar on passing with our instructor Hassan at West Didsbury Test Centre. 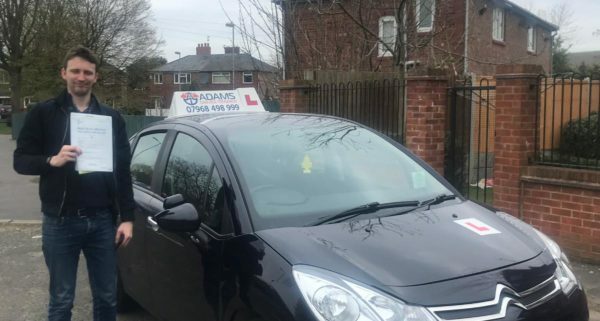 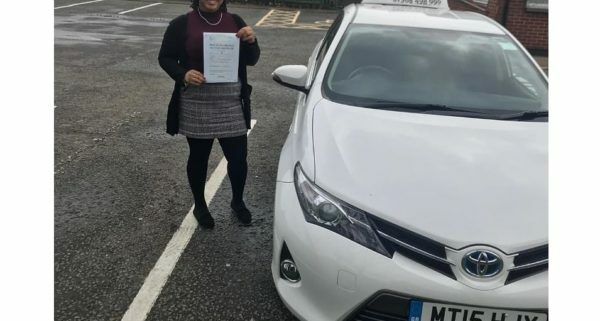 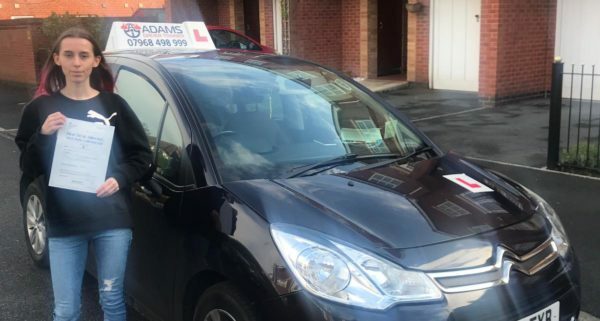 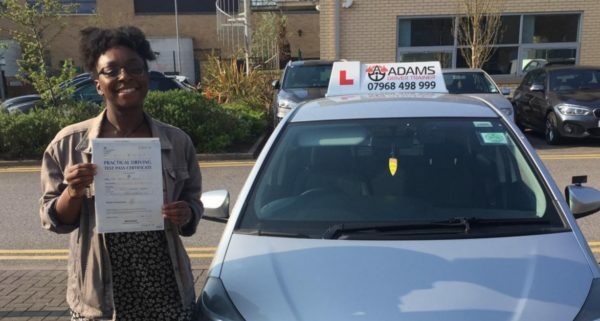 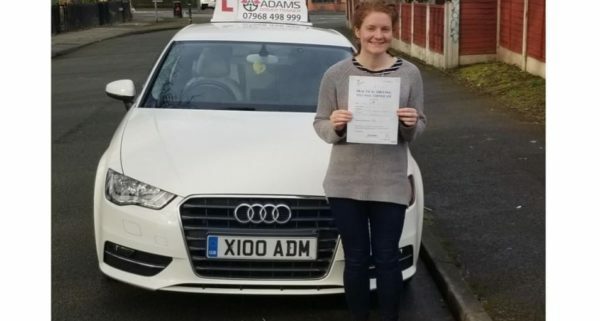 Congratulations Lizzy on passing with our instructor Adam at West Didsbury Test Centre.